Do you still struggle to make your kids to do their assignment? Well, that’s homework for you. Kids find them boring and tiresome. Many prefer to even sleep with an empty stomach than spend time working on their assignment or studying. But you can change all that. 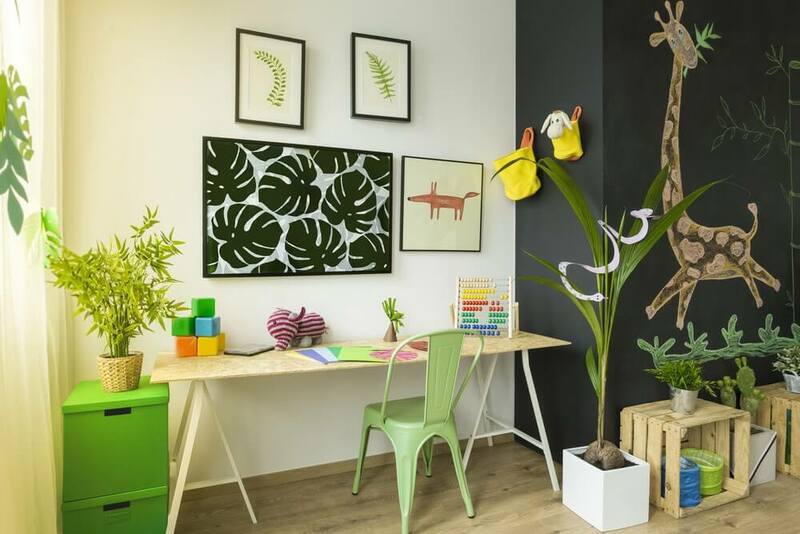 You can get your kid’s creative juices flowing once more by making their study room more comfortable and enchanting. Learn how to make your kid’s room more comfortable for studying. Who doesn’t like a well-organised space? Everyone, including kids, does. So when preparing your kid’s study area, take this into consideration. Ensure everything, including their toys and study materials, are kept in the right section. You can install wire bins on the walls of their rooms, to prevent kids from storing toys under the bed or in the closet. 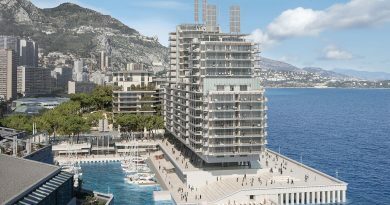 Their apartments will also look tidy and inviting. Colourful tote bag also comes in handy for stashing toys too. Your kids can quickly place their toys there whenever they are through with them. 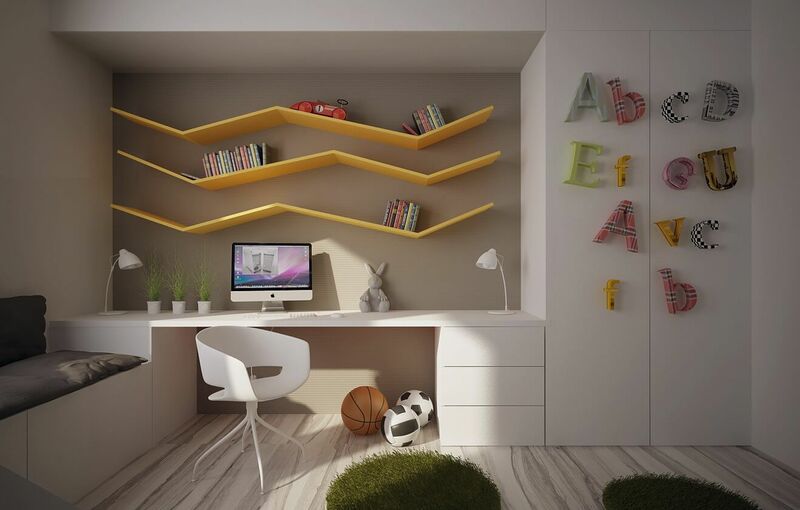 Space is also vital when considering how to make kids’ room more comfortable for studying. In other words, the apartment has to be spacious enough to offer kids some freedom. 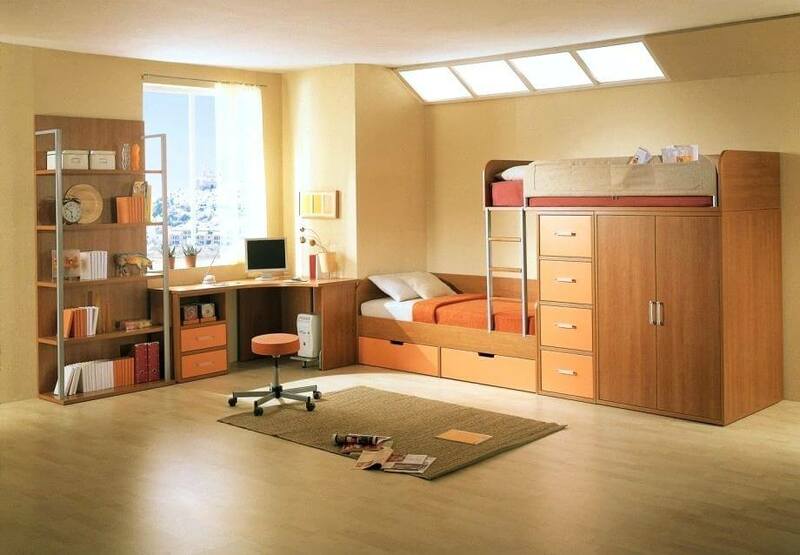 In this regard, you can have the transforming bunk bed or loft bed in the room. Both will help to create more space, provide your child with a better playing area and even accommodate more guests in the room. You can spark up your kid’s creative juice by providing a bunk bed that folds up when not in use. That’s what modern wall beds can do. Having a wall bed in your kids’ room will provide better space for you to create a comfortable study area, even if the room is small. Some form of beds also comes with a study table or space to have one underneath the bed. Your kids may have been thought about the benefits of having trees around, but haven’t practically experienced one. So why not adopt green walls in their rooms? It will, no doubt, help to make their room and study area more comfortable. And seeing how creative the apartment is, your kids won’t refuse spending quality time in it, read or attend to their assignments. Most cities get a little bit hotter, especially during summer periods. And it will be uncomfortable for kids to study in under such conditions. But green walls can be helpful in this situation. It can soak up the sun’s scorching energy and cool down the temperature in the room. 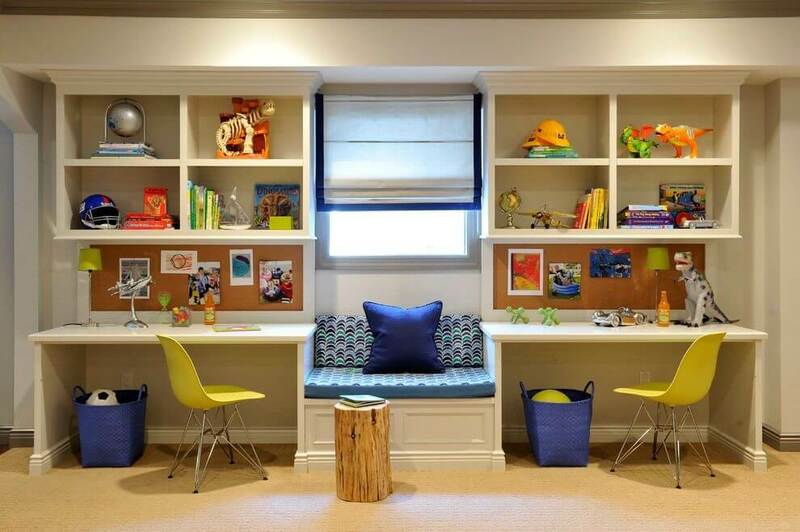 When preparing a study area for your kids, one thing you shouldn’t forget to tackle is light. Light can make or mere the comfort of their study area. So make a proper decision before splashing the cash one lighting for your kid’s room. You should ensure the room has plenty of light so your kids can read any time of the day. You should also install tasking light in the apartment so that you can increase brightness to accomplish a specific task. Colour also matters when preparing a room for your child. And your choice of colour might not be the same as your child’s. So when deciding on the colour for your kids’ room, be it a wallpaper or paint, seek their opinion first. But if you have the chance to make the selection, then choose colours that are stimulating and bold. According to weekly essay, making a child’s room comfortable for study can go a long way in stimulating them to develop more interest in studying. 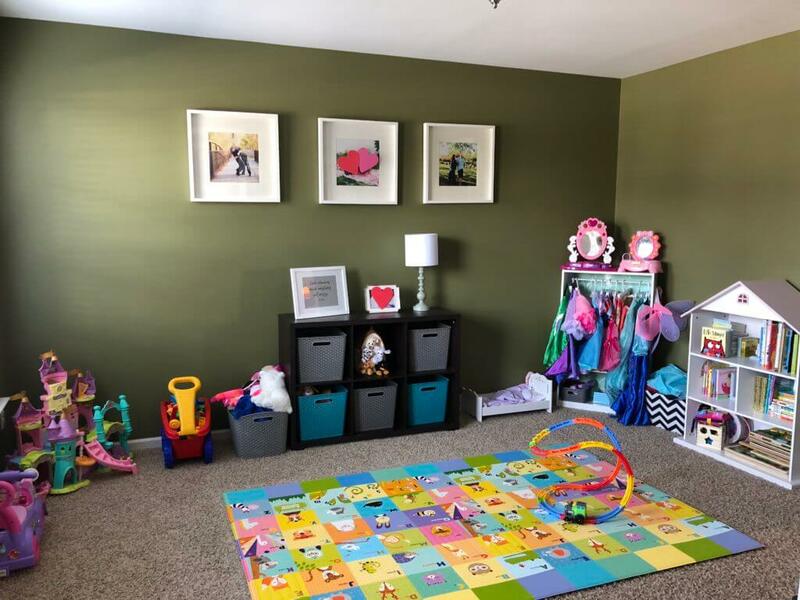 First, they will have the willingness to spend more time in their adorable space, and you could take advantage of that to motivate them to read or tackle their homework.